Enter your debit or credit ‘Card number’ details. 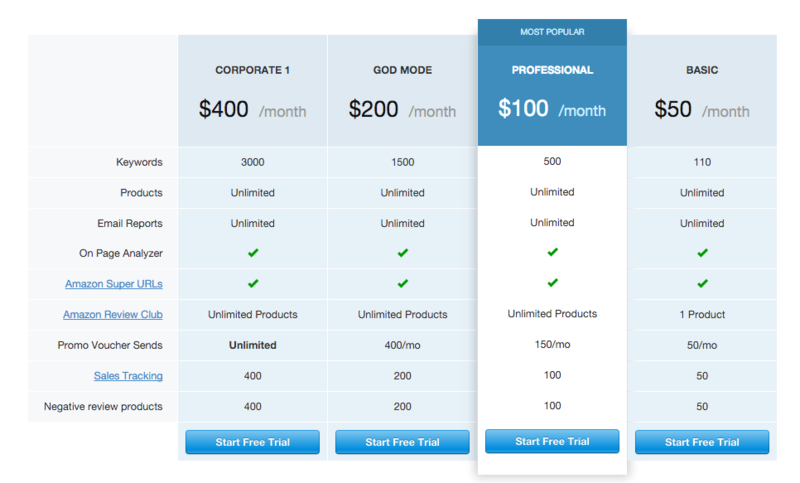 Click the “Start Free Trial” button. You will then receive an email confirming your subscription so check your inbox. Click on the URL link in the email you have received from AMZFirst. This will take you to the “Create Your Account” web page. Enter a password (remember to keep it secret). Click the “Go Here” link to get you started with the AMZFirst. You are now ready to get tracking & promoting.